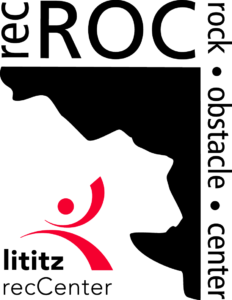 Lititz recCenter appreciates the generous support of a variety of local businesses in our region. 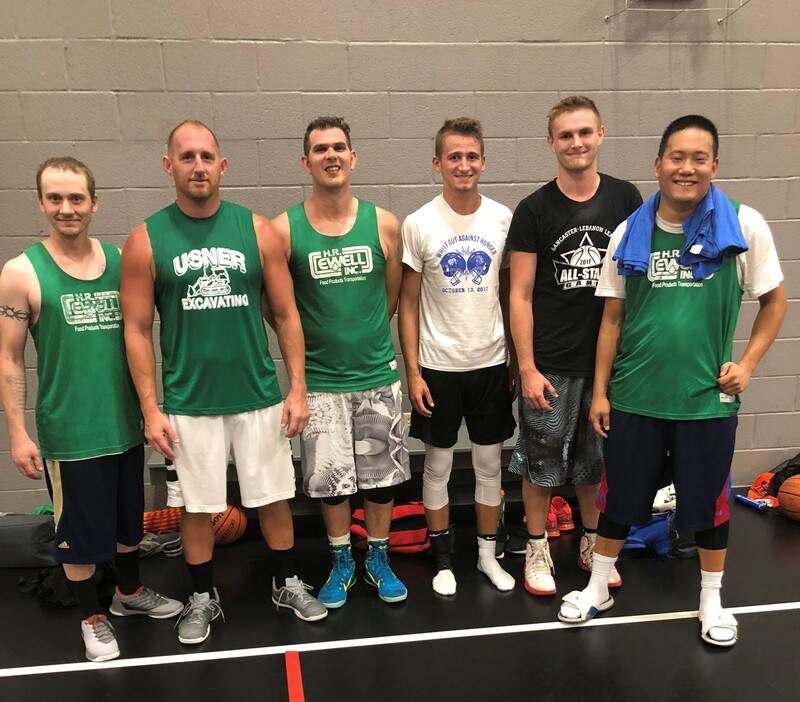 Many employers choose to recognize the importance of recreation, wellness, fitness, and work-life balance by contributing toward and investing in their employees’ memberships at facilities including Lititz recCenter. -can apply employer-sponsored discounts to any type of annual membership: individual, senior, family, etc. -can take advantage of wellness, fitness, and recreation programs requested by their employers. We are pleased to add new corporate members at the request of employees or through inquiries from benefits managers. EmmaGuinter@lititzrec.com, 717.626.5096 ext 238. 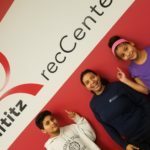 Lititz recCenter Corporate Member Partners – THANK YOU! 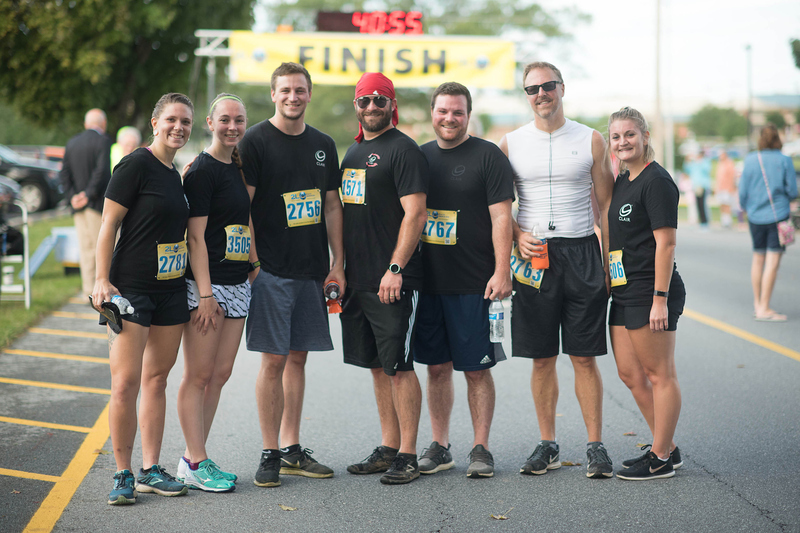 Does your company have employees who live across Northern Lancaster County? Consider a Corporate Partner Discount with recCenters of Lancaster County. Employee benefits will be recognized at Lititz recCenter, Ephrata recCenter, and Hempfield recCenters. Learn more…www.reccenterslanco.com.